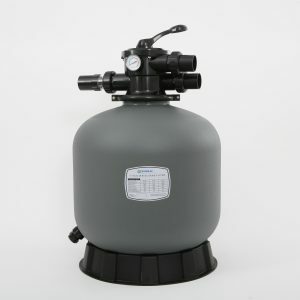 Perfect for small to medium-sized residential pools, Zodiac Titan Series CS100 Cartridge Pool Filters are single element cartridge pool filter systems that are designed to provide optimum filtration. 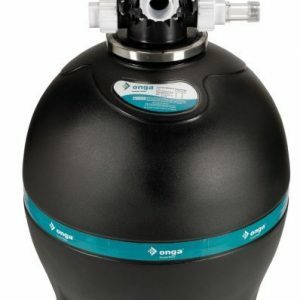 Unlike standard sand pool filters, the CS100 Cartridge Pool Filter is extremely water efficient – as it does not require backwashing. Each time you backwash a sand filter you waste an average of 750 litres of water, which equates to thousands of litres annually. 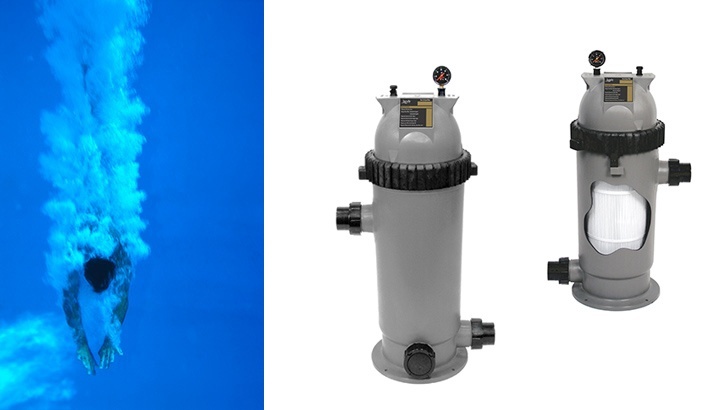 With the CS100 Cartridge Filter, you can simply remove the cartridge element and hose it down – which makes the CS100 the ultimate pool filtration solution. 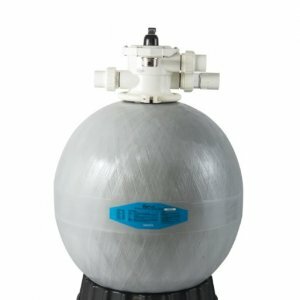 The durable construction and compact design also make this pool filter ideal for pools with confined space and filtration set-ups. Constructed from high-impact, corrosion and UV-resistant thermoplastic that can withstand even the harshest operating systems. 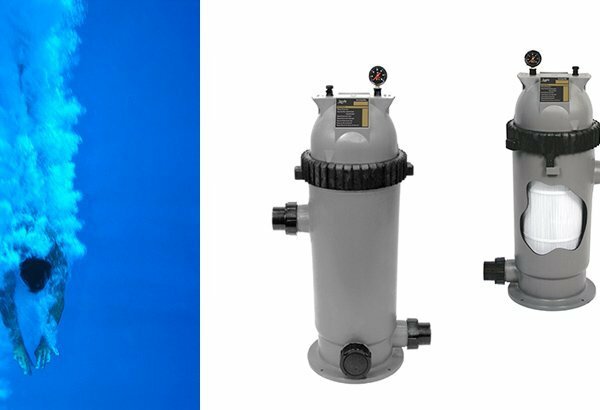 Compact design with a small footprint make the Titan Series CS100 Cartridge Pool Filters ideal for confined spaces, while the strong base allows for mounting and easy installation. No need to backwash – simply remove the cartridge element, hose down the element when required and replace it when complete. User-friendly design features an ergonomic easy-grip handle, an easy-read pressure gauge and locking rings that make servicing and filter-cleaning a breeze. Cartridge elements are removable to allow for easy cleaning and maintenance. Cartridge element is made from Remay materials that provide superior filtration and a long shelf life.